First round of new Fall products to try. 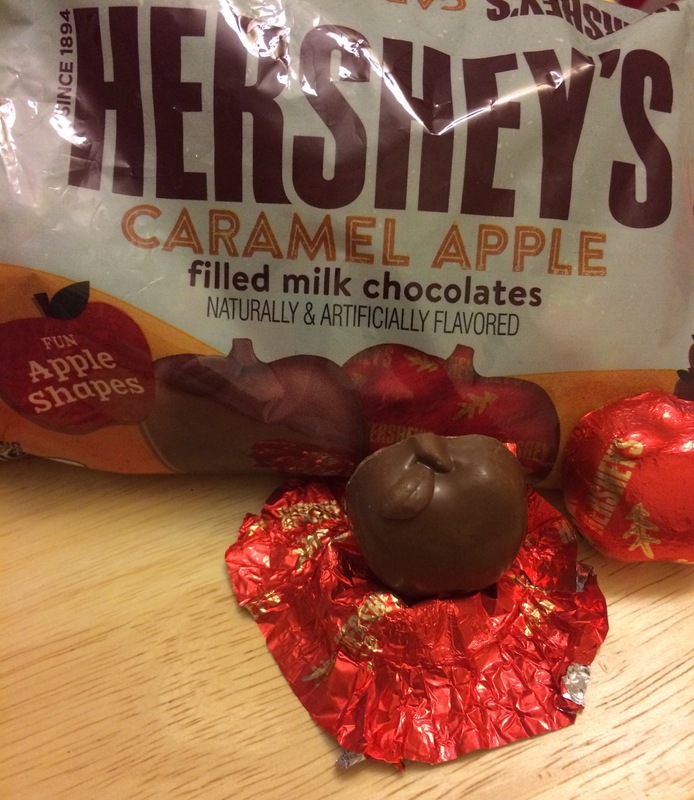 Out of all the others I’ve previously posted- not counting the yummy yogurts…..
Hershey’s Caramel Apple filled milk chocolate is a winner here!! As much as I’ve been a fan of the Hostess products, the Carmel apple cupcakes and pumpkin spice twinkies fall short on flavor high on sweet! The Boo-tterscotch is good, but with its sweetness, best in small doses.